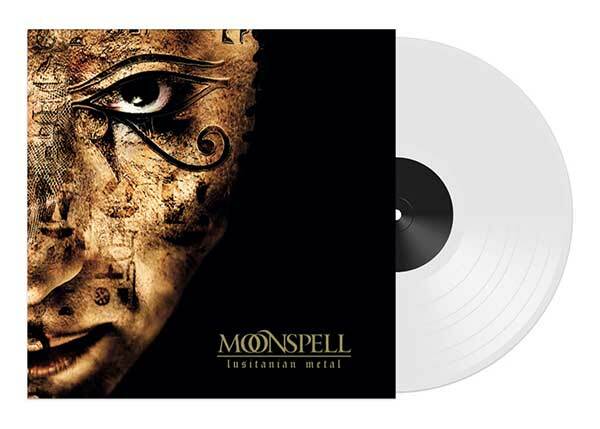 • "Lusitanian Metal" is a compilation of live tracks by Portuguese metal act Moonspell, originally released in 2008. • A must have for fans of Tiamat, Samael, Paradise Lost and Type O Negative. • LIMITED EDITION FOR RSD 2019.